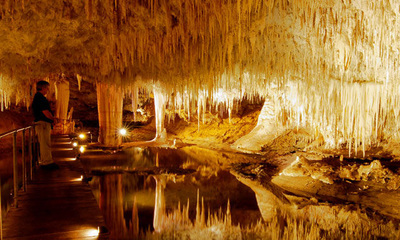 We are the most experienced physio team in Dunsborough. Dunsborough Physiotherapy Centre has been caring for the Dunsborough community for over 25 years, supplying a wide range of high quality physio services. Dunsborough physiotherapist Ben Liston and his physio team have over 80 years of combined physiotherapy and sports rehab experience. Our highly skilled, and experienced team of Dunsborough physios are able to help treat your condition and show you ways to limit recurrences. Our physiotherapists at Dunsborough Physiotherapy Centre will not only treat your symptoms, but look for the underlying cause, to limit further injury and keep you active. Our Dunsborough Physio Centre team consists of Ben Liston - physiotherapist, Megan Liston - physiotherapist, Harumi Shirakawa - physiotherapist, Susy Isaacson- physiotherapist, Caris Madden - physiotherapist, and Maritia Lightfoot - massage therapist. Our physio team has over 70 years of combined physiotherapy experience. With a wealth of knowledge and wisdom our physios are able to treat a wide range of conditions with confidence. Our physio team members have access to cutting edge technology to help accurately assess your problem, treat your condition, and monitor your progress. Real-Time ultrasound, EMG (electromyography), therapeutic ultrasound, dynamometry (accurate strength testing), laser, interferential, muscle stimulation, TENS, and goniometry (joint flexibility assessment) are just some of the physio assessment and treatment tools at our disposal. Our Dunsborough Physio Team: Ben Liston, Megan Liston, Natalie O'Sullivan, Harumi Shirakawa, & Susy Isaacson. 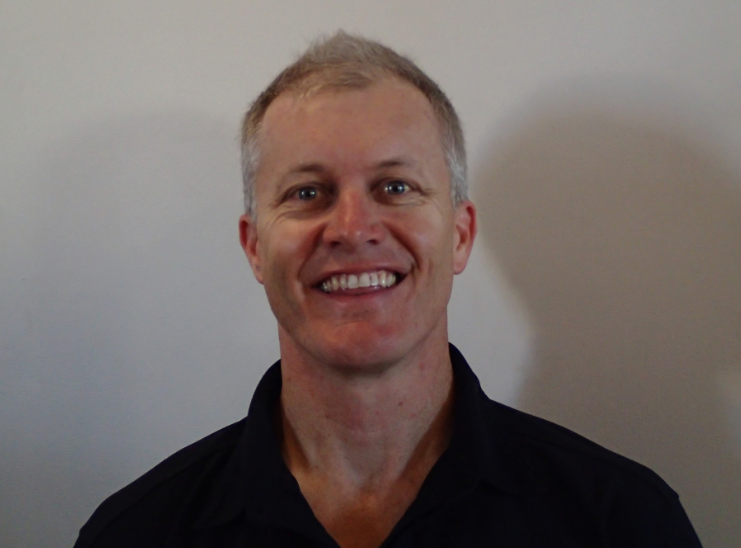 Ben Liston (physio): with over 25 years of physio experience in private practice, Dunsborough physiotherapist Ben is well versed in the treatment of a wide range of musculoskeletal conditions. Ben has a special interest in sports rehabilitation and post-surgical rehabilitation. Having worked closely with the Institute of Sport, and supplying treatment to a number of Olympic athletes and high-profile sports people over his years of practise, Ben has the knowledge and expertise to help with your recovery from injury. 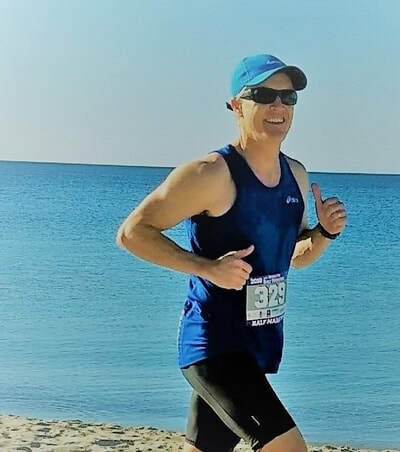 Ben regularly bike-rides, runs and surfs, and has a deep understanding of the injuries commonly incurred during these sporting pursuits. For more information about Ben Liston tap / click here. 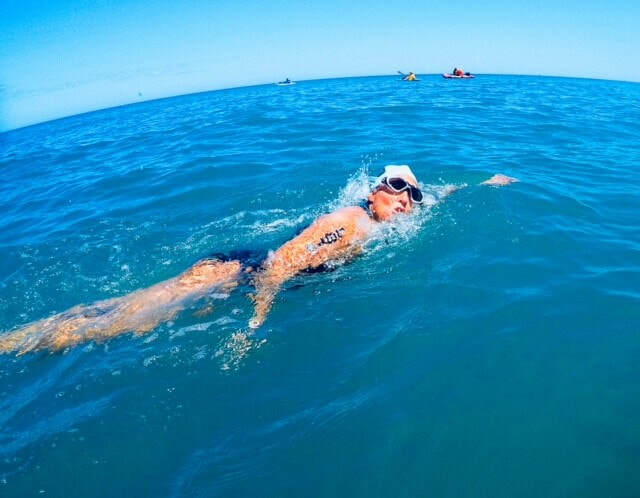 Megan Liston (physio): with over 20 years of physiotherapy experience, Dunsborough physiotherapist Megan supplies one-on-one hydrotherapy tuition to help get you moving again. Hydrotherapy is an ideal treatment medium following lower limb or low-back surgery. Post-total hip replacement, post-total knee replacement, post- ACL reconstruction, and post-disc surgery are just some of the conditions that respond to the warmth, resistance, and supportive buoyancy of water. Those suffering from joint pain and stiffness also achieve great results with hydrotherapy rehabilitation. If a home-visit is required Megan is able to supply physiotherapy treatment in the home, or assess mobility issues related to your home. Megan also has a background in women's health physiotherapy, paediatric physiotherapy and in the assessment and treatment of clients with multiple sclerosis. ​Natalie has completed post graduate courses in shoulders, spinal physiotherapy and advanced dry needling amongst others. She is experienced in treating sports, work related and postural injuries. She possesses a strong interest in manual therapy, dry needling, as well as developing patients’ strength through home exercises and pilates-based mat work. She loves to see patients reach and exceed their goals and she strives to ensure her service level is of the highest level at all times. She works closely with the whole health team to ensure all aspects of patient care are met, including pain management. Natalie is also a keen horse rider, water polo player and enjoys boating, camping and travelling with her family. Harumi Shirakawa (physio): originally from Japan, and graduating in New Zealand, Dunsborough physiotherapist Harumi has many years of physiotherapy experience. 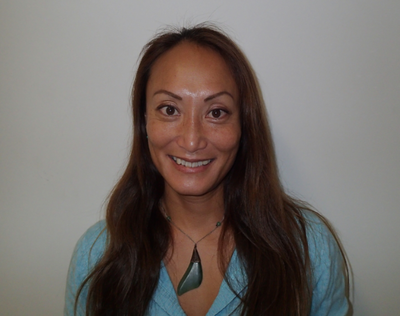 Harumi has over 15 years of experience in the fields of personal training instruction and pilates instruction. She has a special interest in dry needling (acupuncture), manual therapy, myofascial release, biomechanical analysis and core stability training. Harumi has certificates in Dry Needling, McKenzie Techniques and Clinical Pilates. A keen sports-woman, Harumi has a great understanding of the demands on the body during high-level competition and exertion. Harumi runs, surfs and plays tennis regularly, and is well versed in the treatment of conditions commonly seen in these sports / activities. Harumi is a highly competent physiotherapist capable of supplying high standards of physio care. Harumi also has interest in the area of chronic pain management and is well versed in the assessment and treatment of those clients with longstanding pain and dysfunction. Harumi offers treatment techniques and self management strategies to help chronic pain sufferers. 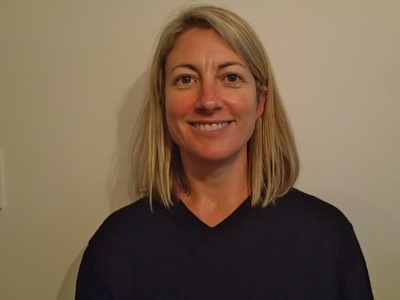 Susy Isaacson (physio): Susy has over 10 years of physiotherapy experience and has worked in a number of physiotherapy settings both within Australia and overseas. 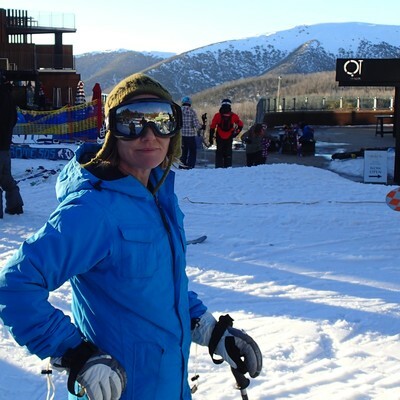 Dunsborough physiotherapist Susy has worked as a physiotherapist in both New Zealand (including a stint in Queenstown where she developed a love of snowboarding) and Canada. Whilst working in New Zealand Susy supplied sports physiotherapy services to elite netball, soccer and rugby teams. During her time in Canada Susy supplied physio treatment and sports rehab to college athletes. In Western Australia Susy has run classes aimed at reducing osteoporotic change and improving balance to limit falls risk in clients. She has also worked with inpatients supplying post-operative care. As a physiotherapist Susy has designed numerous supervised individualised gym programs for her clients, helping to improve strength, flexibility and general conditioning. She has also instructed "kombat"classes in a gym setting. 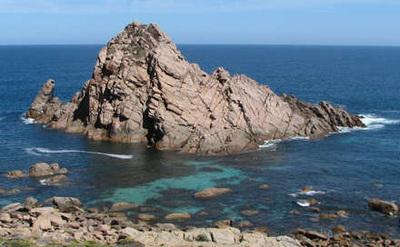 Susy supplies hydrotherapy services for those who benefit from the warmth and bouyancy of water. Susy has worked extensively as a physio supplying rehabilitation programs for worker's compensation claim clients and motor vehicle insurance trust patients. She is well versed in the area of return to work planning, workplace visits, and comprehensive reporting requirements, and has regularly been involved in discussions and negotiations with employers to ensure the best outcomes for her clients. Susy is a keen sporting competitor. She is an experienced netball player and snowboarder. Susy has also previously participated in soccer, and basketball. 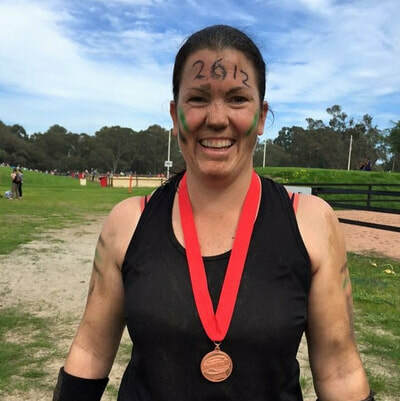 Susy has competed in half marathons, cycle challenges and mud races and regularly attends the gym. Women's Health conditions (continence issues, pelvic floor weakness, and mastitis) are treated by Susy at Dunsborough Physiotherapy Centre. If you are requiring physio services in Dunsborough Susie is able to provide high quality physiotherapy care as part of the Dunsborough Physiotherapy Centre Team. Go to Susy's Google+ page: click / tap here. 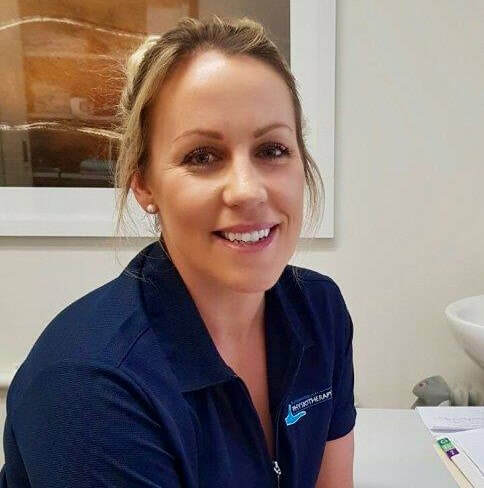 Caris Madden (physio): with years of experience as a physiotherapist, Caris is one of the latest to join the team at Dunsborough Physiotherapy Centre. Caris is another of our sports-mad physio team members involved in netball, tennis and stand-up paddleboarding. Caris enjoys promoting gross motor skill development in young children and has an extensive background in the treatment of adolescent musculoskeletal conditions. Maritia Lightfoot (Massage Therapist): with years of experience as a trained massage therapist, Maritia is able to supply various forms of massage, including deep tissue massage, sports massage, huna massage and bowen therapy: 20 minute, 30 minute and hour long massage sessions are available. 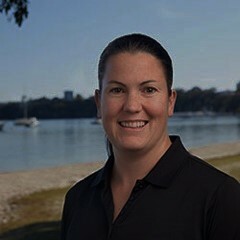 As Maritia works under the umbrella of Dunsborough Physiotherapy Centre she is able to readily communicate with any of our physiotherapists, to ascertain areas of concern which may require greater / specific attention. Maritia is able to focus on these areas of concern using appropriate techniques to aid in a speedy recovery from injury and / or to provide relief from pain and stiffness. With years of experience, our administration team at Dunsborough Physio Centre (Marcelle Campbell, Nancy Bruneton and Anne-Marie Wilson) are able to help with bookings, billings, and the ordering of products relevant to your condition. If you have queries in regard to Workers' Compensation / Motor Vehicle Insurance Trust claims / Department of Veterans' Affairs billings, or EPC (enhanced primary care) our administration team are more than happy to help. 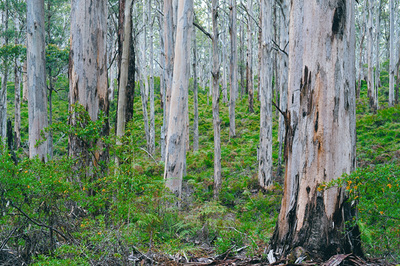 We have eftpos and hicaps facilities so your private health refunds and medicare rebates can be processed on the spot.